Nowadays actually you will see each person having a Jio sim with them. Such is the craze of this network. This craze is not easy to get and for that, the network has given some great offers to start their business. 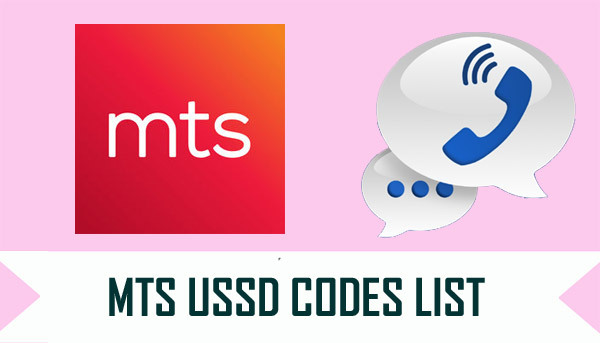 Now here we are going to describe you about the Jio network USSD codes but first, you have to know what actually a USSD code is. 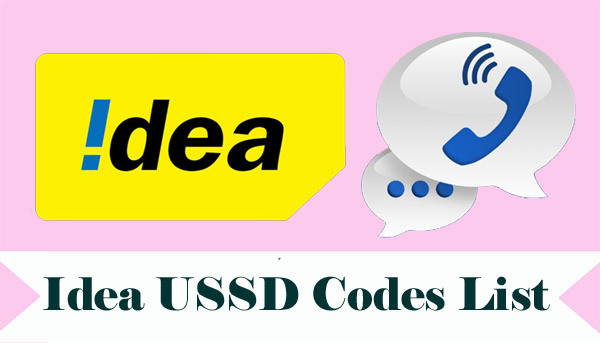 A USSD (Unstructured Supplementary Service Data) is a code which is also known as ‘Feature Codes’ or ‘Quick Codes’. The GSM cellular phones use these codes for different purposes like prepaid callback service, WAP browsing, location based content services, mobile money services, and menu based informative services. 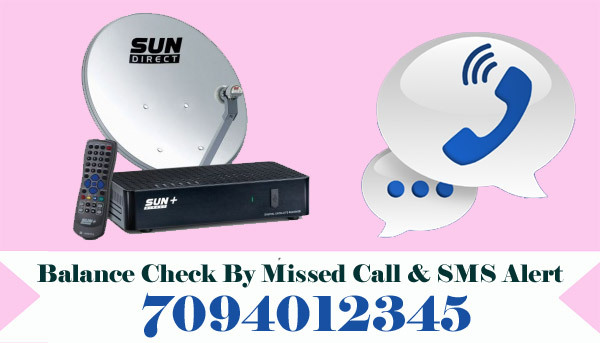 There are a lot of things which can be checked via a USSD code like 3G/ 4G internet data balance, 2G internet data balance, activation and deactivation services, Free SMS balance, data & voice night packs, data pack offers, GPRS settings, menu, recharge offers, unlimited offers, and many such services. 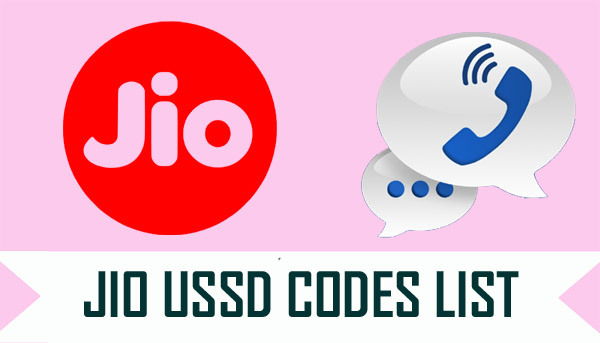 Here you will come to know all Jio USSD codes. You Can Check Every Active Plans in Your Jio SIM There Also You can Check Your Jio Balance There, That’s It. 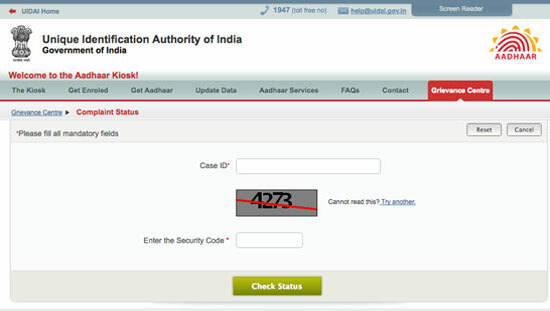 Like our article about JIO USSD codes? Share it with your friends and family and simply subscribe our mailing list to get the latest information and updates right into your inbox.